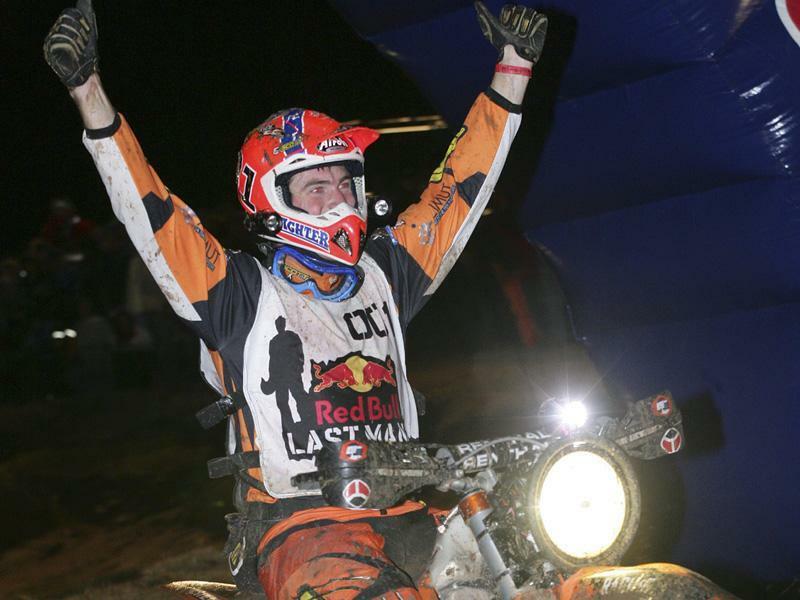 For the second year running David Knight has won the arduous Red Bull Last Man Standing Enduro event in Texas. The race is two laps of a hellish 40 mile circuit in Bulcher, which includes rock faces, muddy hills and water. 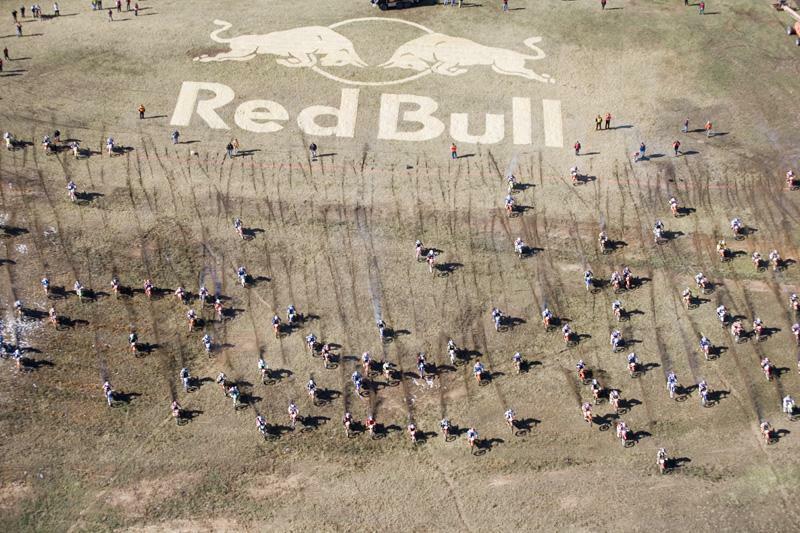 The first lap is in daylight, the second is in darkness and the lap is reversed. It saw him end the year undefeated in any race outdoors this year. 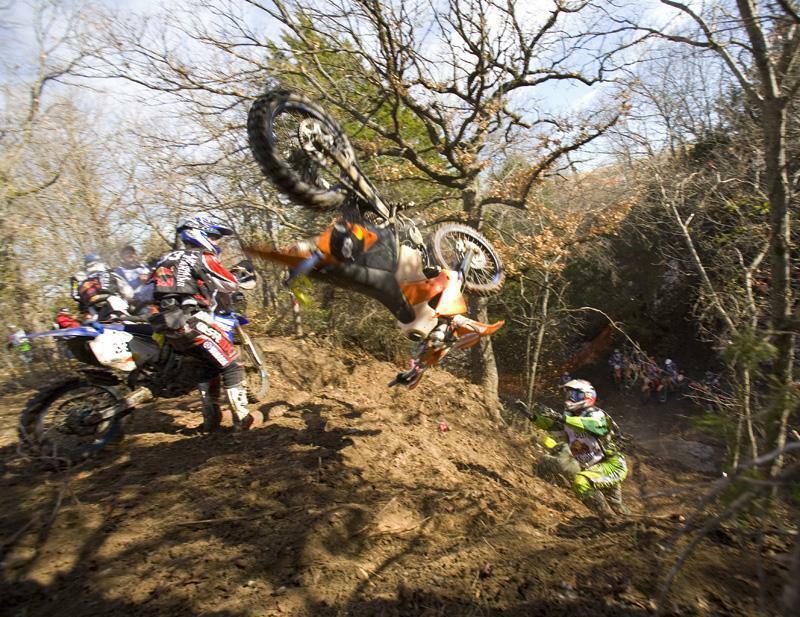 Even the mighty Knighter need help from another rider to get up one of the climbs. The race didn’t go to plan as the course was covered in three inches of snow and qualifying was cancelled so all 128 riders set off on the first lap. 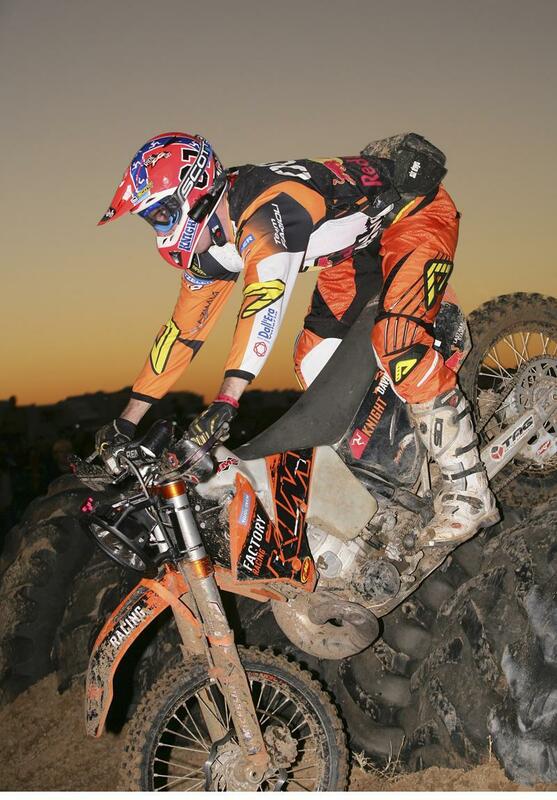 After the first lap Knighter found himself 24 minutes ahead of fellow Brit Wayne Braybrook who came in second place.